SALT LAKE CITY, UTAH (January 31, 2018), RootsTech 2018, the world’s largest family history conference hosted by FamilySearch International, announced its full lineup of keynote speakers, including Brandon Stanton, Scott Hamilton, Henry Louis Gates, Jr., and Natalia Lafourcade. Fueled by the popularity of DNA genealogy, social platforms, and related mobile apps, RootsTech had over 50,000 in-person and online attendees in 2017. 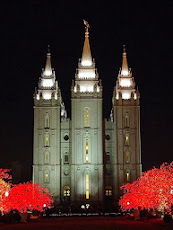 The conference is held in Salt Lake City, Utah, February 28 through March 3, and select content is broadcast live daily online. 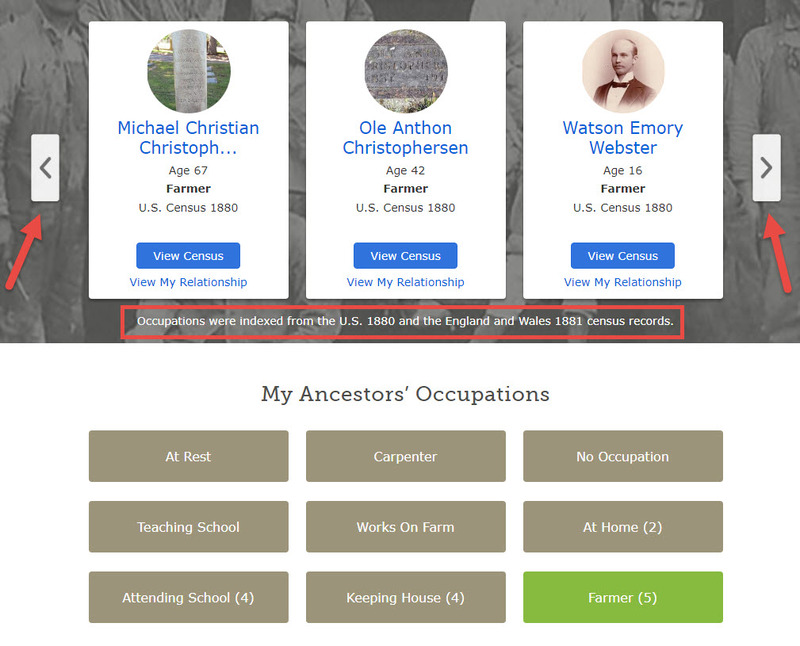 RootsTech 2018 kicks off Wednesday, February 28, with the latest in DNA genealogy classes and other popular topics and a keynote by Steve Rockwood, CEO of FamilySearch International. Brandon Stanton, a world-renowned photographer and storyteller, will then take the stage March 1 to share his remarkable gift of photographing and sharing people’s stories on his website, Humans of New York. Stanton’s art focuses on everyday people—illustrating that every life has an important story. The website and associated Twitter, Facebook, and Instagram posts led to his two New York Times bestselling books. Scott Hamilton, hailed as one of the greatest male figure skaters of all time, will address the crowd on Friday, March 2. His skating prowess won Hamilton an Olympic Gold Medal, World and US Championships, and induction into both the United States Olympic and World Figure Skating Halls of Fame. Hamilton is a cancer survivor, career TV broadcaster, author, motivational speaker, and—most importantly to him—husband and father. Saturday, March 3, Henry Louis Gates, Jr., will share his experiences in documenting genealogical and anthropological finds on film and African-American research. Gates is perhaps best known for his current role as host of Finding Your Roots, his groundbreaking genealogy series on PBS. This Emmy Award-winning filmmaker has created 18 documentaries, PBS productions, African American Lives 1 and 2, and documents the lineage of more than a dozen African Americans using genealogy and DNA; Faces of America, a four-part genealogical series, explores family histories of twelve diverse North Americans; and his six-part, The African Americans: Many Rivers to Cross, won multiple prestigious awards. Natalia Lafourcade, internationally recognized singer, songwriter, and one of the most successful singers in the Latin America pop rock genre, will also keynote on Saturday, March 3. She is perhaps most known recently as the voice in the closing credits of the hit Disney movie Coco singing the popular song “Remember Me.” Lafourcade, who has captured hearts all over Mexico and in countries around the world, will share her musical talent and love for family on the RootsTech stage. 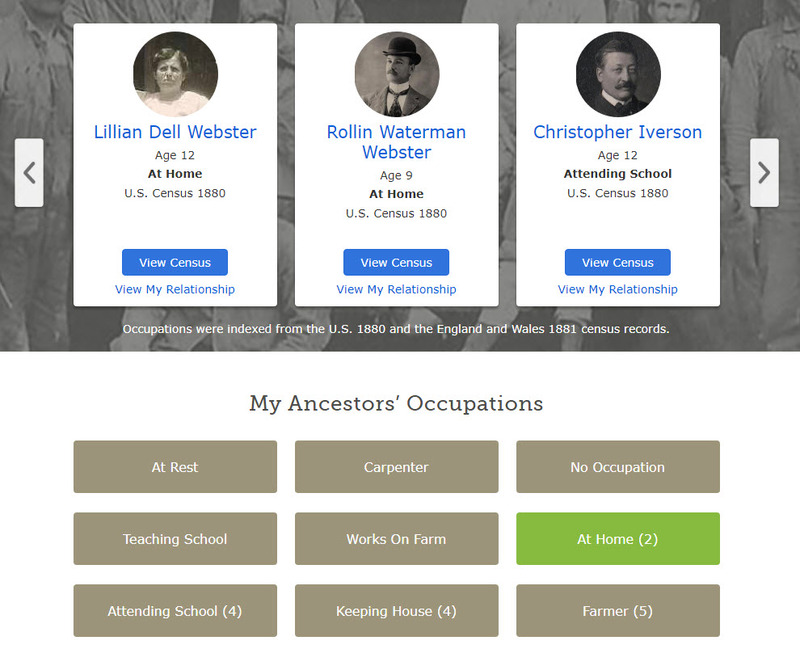 RootsTech 2018 offers more than 300 classes and activities for families and individuals with varying interests and skillsets. Select classes will be broadcast live. Learn more or register at RootsTech.org. 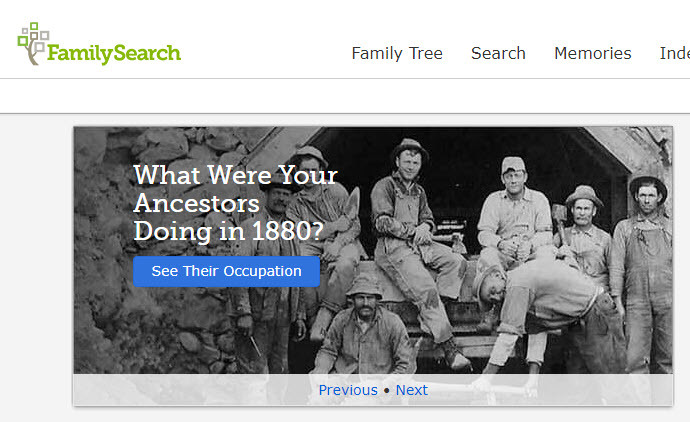 Find this announcement online in the FamilySearch Newsroom. Salt Lake City, Utah (24 January 2018), RootsTech 2018 Family Discovery Day is pleased to welcome President Dallin H. Oaks of the First Presidency of The Church of Jesus Christ of Latter-day Saints and his wife, Sister Kristen M. Oaks, as the keynote speakers at Family Discovery Day at 1:00 p.m. MST on Saturday, March 3, 2018. They will share insights from their family experience in family history work, the importance of individual families and family connections, the corresponding importance of temples and temple work, and insights into how each person can contribute to family history based on their circumstances. 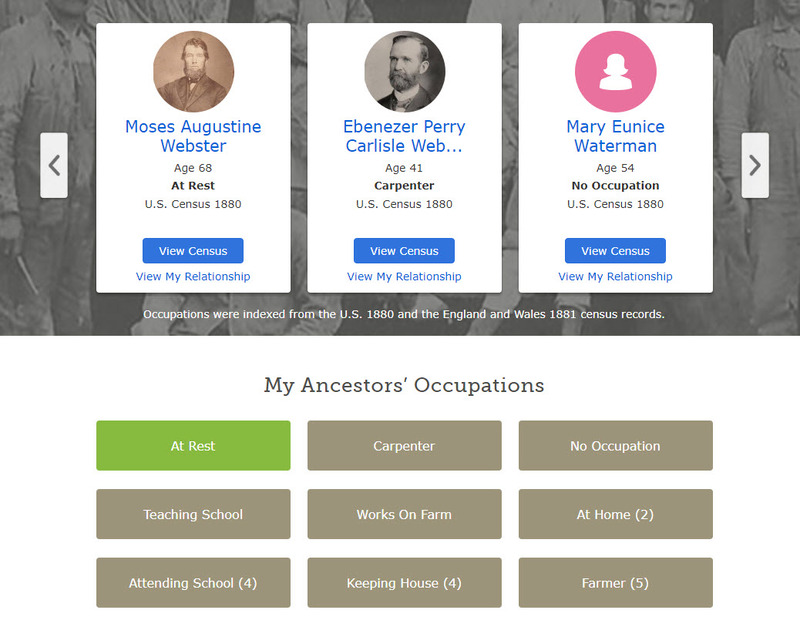 Family Discovery Day is a one-day, free event, but registration is required at RootsTech.org. (Find and easily share this announcement online from the FamilySearch Newsroom). Elder Oaks is a strong proponent of family history work and redeeming the dead. 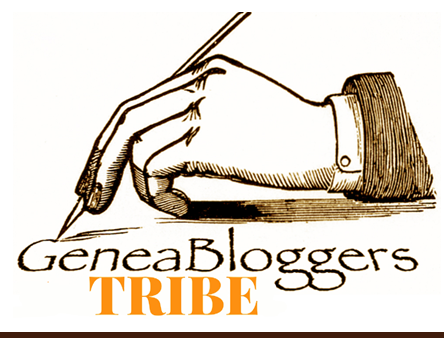 He notes that family history work is more than gathering names and dates and encourages everyone to do something. He and Sister Oaks will share special insights into where families belong in the tapestry of human life and the weaving in of individual family heritage—past, present, and future. Additional Family Discovery Day special guests are Hank Smith, Jason Hewlett, Evie Clair, Kenya Clark, and Alex Melecio, who will celebrate families, the inherent strength of family, family history, memories, and family support. He will be joined on stage by Jason Hewlett, a world-class performer, who uses comedy, music parody, and impressions to receive standing ovations from audiences worldwide. He began his career with Las Vegas Legends in Concert and has been a member, since 2003, of the National Speakers Association. He has appeared at more than 2,000 events and venues during the past 10 years and is one of the country’s premier corporate event headliners. He has performed in every major casino in Las Vegas, appeared on the nationally televised Jerry Lewis Telethon, and has won numerous Best of State Entertainment Awards in Utah. Together, these two will show youth how to make family history fun! Evie Clair (13) a recent finalist in America’s Got Talent 2017, credits her father, one of her biggest supporters and her inspiration, for her determination and talents. She began onstage as Annie at the Hale Center Theater at age 8. She arranges music on the piano, released two pop singles before she was 12, sang her original song on a movie soundtrack, and is a popular YouTube performer. Evie’s father passed away a week before her final performance on America’s Got Talent. She sang her original song for the final show with celebrity James Arthur, who tweeted that it was his new favorite song. Kenya Clark, a member of One Voice Children’s Choir and a band singer with the Caleb Chapman's Sound House, has been a singer all her life. This year she toured Japan and France with the One Voice choir. Her Moana video cover won Best Music Video by the 2017 Utah Music Awards. 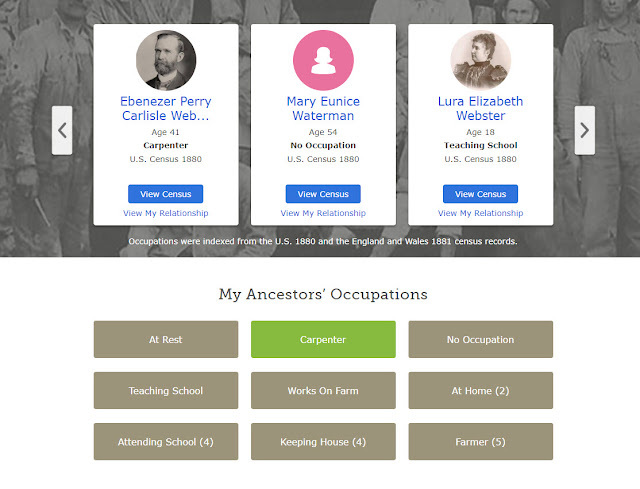 RootsTech Family Discovery Day is a one-day free event for LDS individuals and families to celebrate their heritage on March 3, 2018. 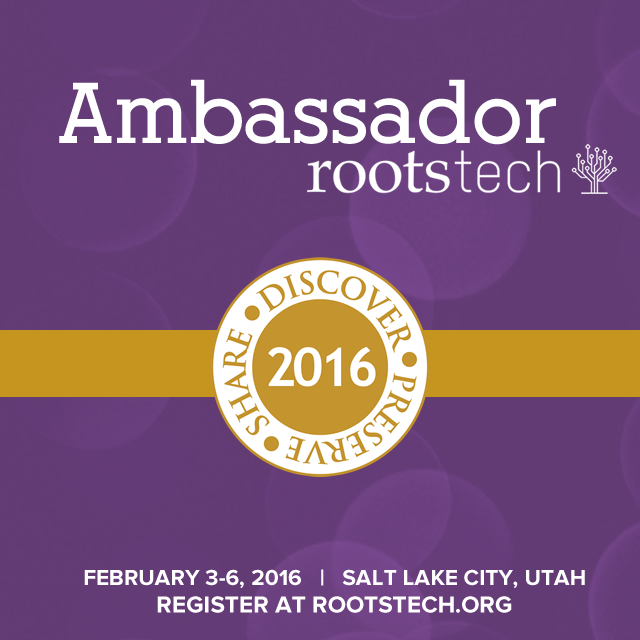 Although RootsTech originates in Salt Lake City, Utah, interested parties around the world can join live online. Video streaming will be in English, Spanish, and Portuguese. If you can’t attend Family Discovery Day in person, you can still participate virtually! General sessions will be streamed live on the home page of LDS.org in English, Spanish, and Portuguese so that members of the Church around the world can participate. If you can’t watch live on March 3 starting at 1:00 p.m. MST, videos of the messages from Family Discovery Day will be archived at lds.org/discoverfamily for later viewing in English, Spanish, Portuguese, French, German, Italian, Russian, Chinese, Japanese, and Korean.